The Good, The Bad, The Ugly: Respite care at Aleh: A mirage? 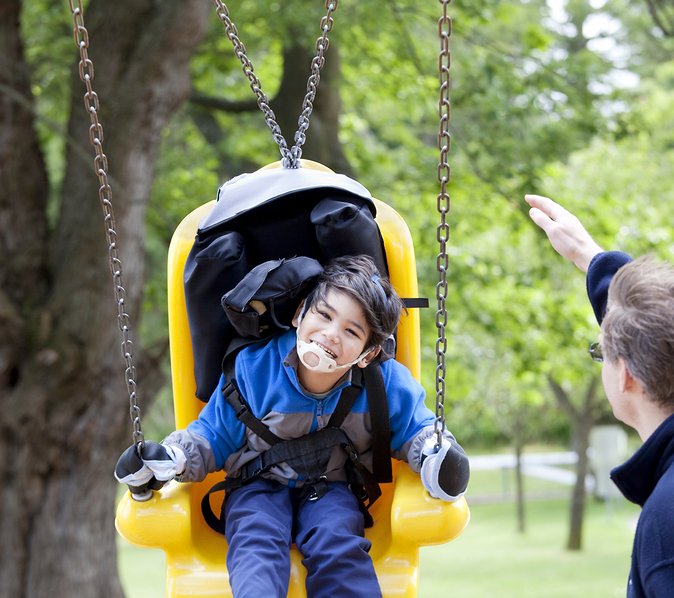 Respite care at Aleh: A mirage? 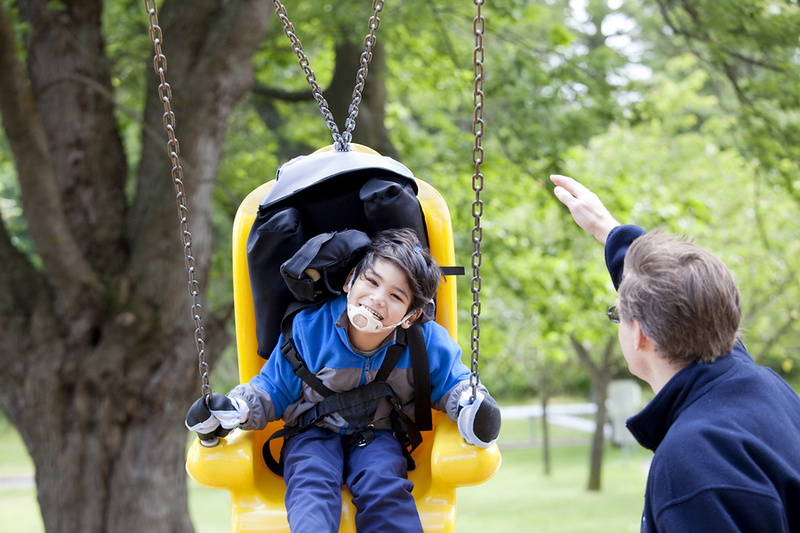 We parents caring for a child with severe disabilities all suffer from exhaustion and burn out sooner or later. A break from the grueling routine can not only energize us; it can literally rescue us. Unfortunately, though, that salvation can be elusive. So it was with keen interest that I read the following in a post on Aleh's homepage. This was news to me. I had never heard or read that Aleh offers respite care. All their PR blather about Aleh being a "family" and a "home" appeared to indicate that Aleh only offered one residential option - for life. I am the mother of a child with profound disabilities and a chronic illness. I have been caring for her at home for many years. (she's now 22). I learned from your website that Aleh offers respite for caregivers like me. What is the time range during which I can leave my child temporarily in your care? Hi! I am so sorry for the delayed response. Your email went into my junk mail by mistake. I do not have an answer for you. This struck us as odd since Mr. Hirth appeared to be in a perfect position to answer my friend's straightforward query. She wrote him again. What I am interested to know is whether Aleh can care for my child for a few days to give me and my husband some respite. If that is a service that your facility offers I will definitely phone the Jerusalem office as you suggested. My friend's second email never received a response. Clearly, Aleh implies that it offers respite care but does no such thing. And this should surprise nobody. No doubt they figure: why would we offer that service to aid and abet parents who reject institutionalization and keep their children at home? That would be at cross purposes with Aleh's goal. 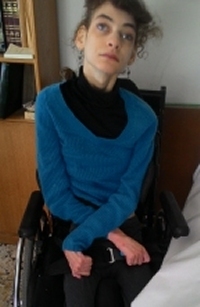 But mentioning respite care on their website sure enhances Aleh's image.